# Google font api issue fixed. + Helix Blog Options in frontend edit. + Auto load custom.js if exist. ^ Blog page title and meta description issue fixed. ^ Joomla contact form responsive in helix3 template. # Kunena frontend editing issue fixed. # Link CSS Style missing fixed in menu. # CSS & JS compression issue fixed. # SP Pagebuilder 2.x Compatibility. 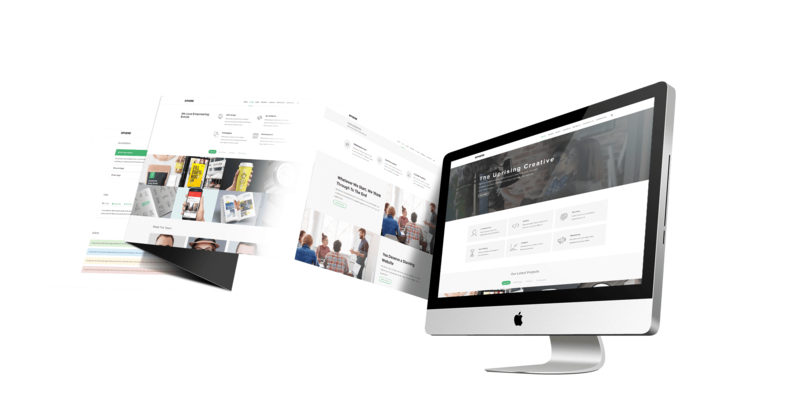 Sphene is a clean and responsive Multi-Purpose Joomla Template – suitable for any business, corporate section, creative business. Therefore, it provides lots of advanced features that make it is really flexible to use and customize. It is very intuitive to use and completely ready to operate out of the box!